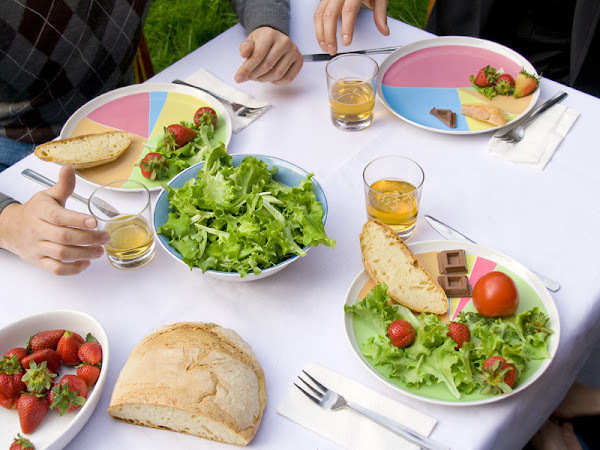 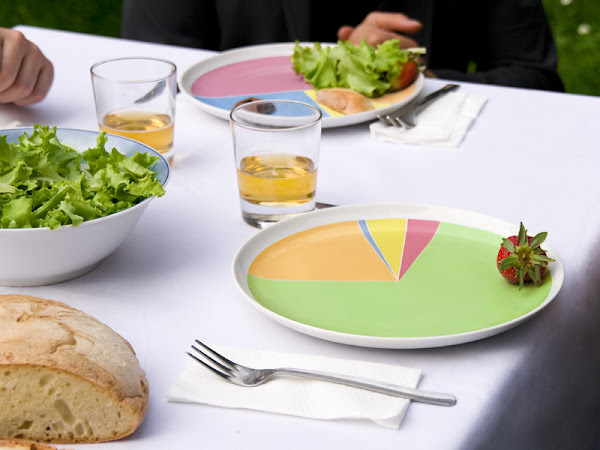 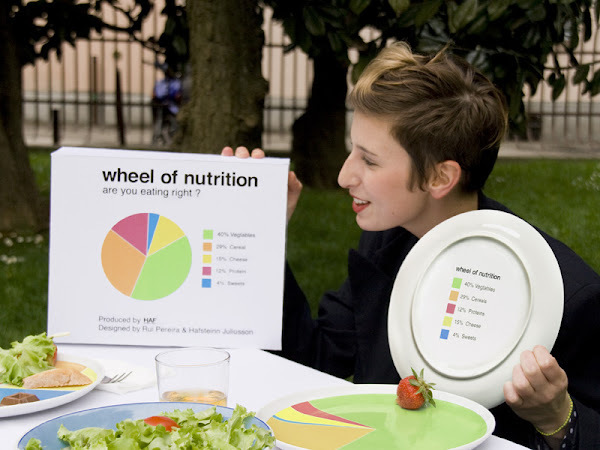 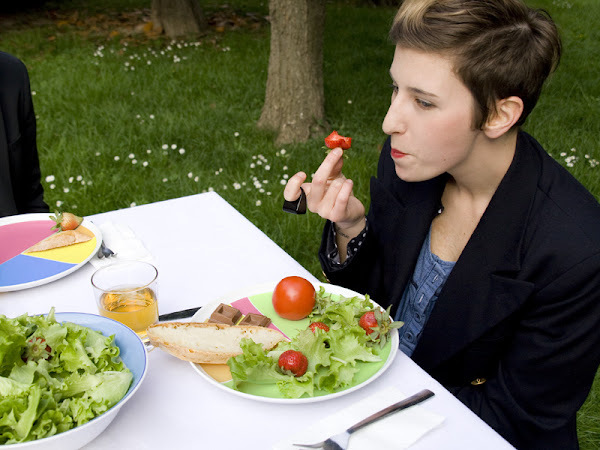 Wheel of nutrition is a dining plate that reminds us of the fundamental values ​​of healthy eating habits. 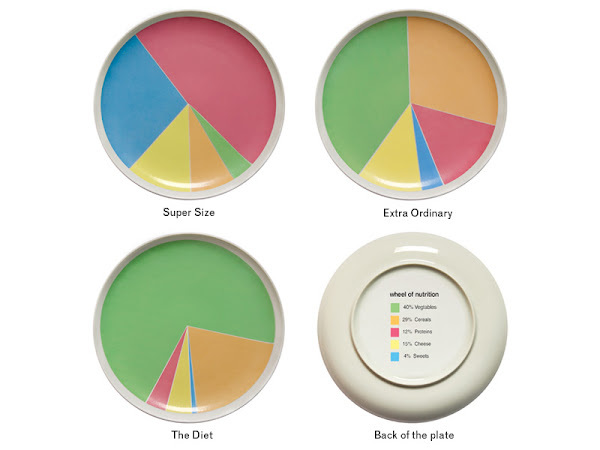 The disc comes in three types: Diet, Extra Ordinary and super size. 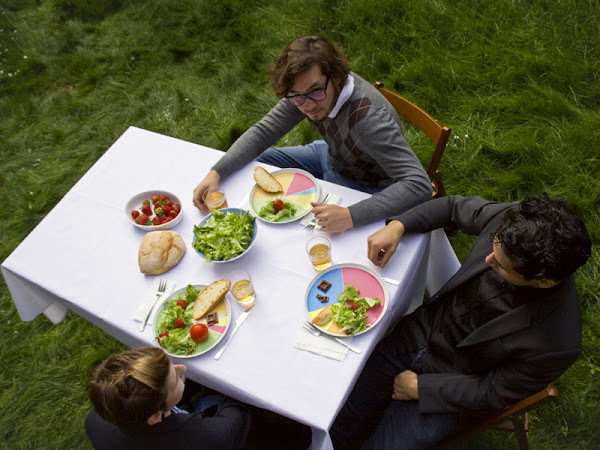 These boards have different proportions of people with different needs.